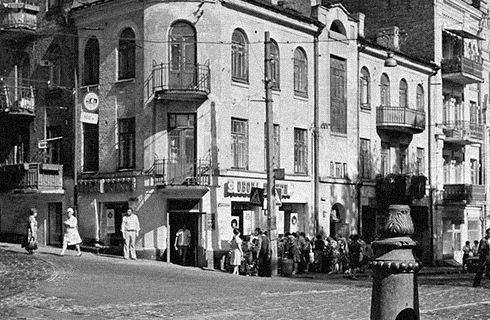 The street, as well as the building accommodating Senator Victory Square, has a very rich history. In the early 19th century, the area where the apartment hotel is located now was named Soldatska Slobodka (the Soldier Quarters) because the highest military ranks were living there. 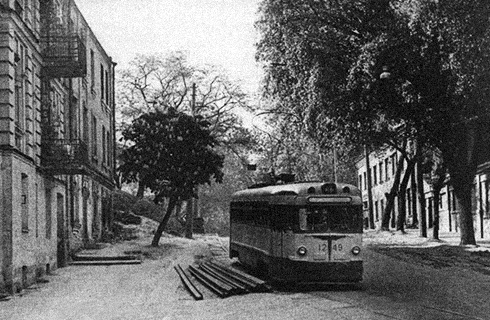 In the mid-19th century, the street was named Dmytrivska, experts assume after Kiev-based merchant Dmitriyev. The merchant was said to have established strong commercial ties with a number of European countries in the late 17th century and lived somewhere nearby.